Read it and leap! 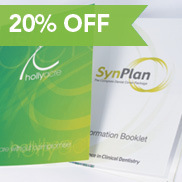 We’re offering 20% off Silk and Gloss Booklets in June. 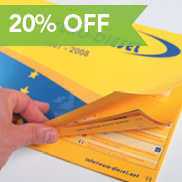 Booklets are great when a Brochure or a Flyer just isn’t enough. Whether it’s a program, price list or a catalog you need, a Booklet is definitely the way to go! You can save up to $735 with this month’s sale, so if you’re contemplating printing a booklet in the near future, now is the time! This offer is only good through June, so don’t forget to place your order or contact us before the end-of-the-month rush.